Singaporeans love gastronomic delights. There is no doubt about this because almost all corners in the city you will see stalls, restaurants, cafes and the like. In fact, many tourists love this most about the city-state. Food is imbedded in our system. This means that there is an unending discovery of tastes to love. To give justice to foods, it should not taste mediocre. Foods that are superb are actually documented by food-bloggers. Well, food-bloggers or not, there is no shortage of hashtags or food critics. There were millions of food-related hashtags in 2016 but this article will only tackle those that are more talked about. 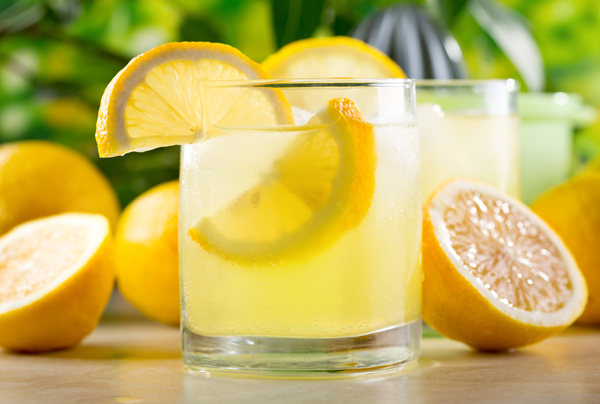 #LEMONADE: #LEMONADE is a drink with the most hashtags in 2016. #COFFEE: Coffee will always be a part of everyone’s lives. This is the reason why it is the second most hashtag drinks in 2016. #VEGAN: Diet plans are trendy these days that is why #VEGAN is one of the most hashtag foods in 2016. #WINE: #WINE is a part of any celebration and Twitter is more of celebrations. 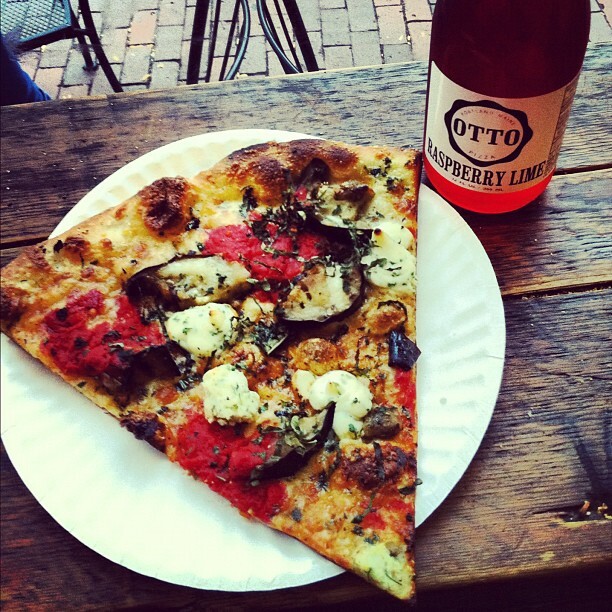 #PIZZA: #PIZZA is undeniably one of the most photographed foods in the world. So, it makes perfect sense if it is also one of the most hashtag foods in 2016. #WATER: Believe it or not, #WATER is one of the most hashtag drinks in the world because who can live without it? #CHOCOLATE: Another staple of people is chocolate which is why it is one of the most hashtag foods in 2016. Almost all occasion, you would love some chocolate. #BEER: Cocktails are common here but many would appreciate a good beer to encourage more talk. No doubt #BEER is one of the most hashtag drinks in 2016. #BREAKFAST: The most important meal of the day is breakfast that is why many would share it to the world. 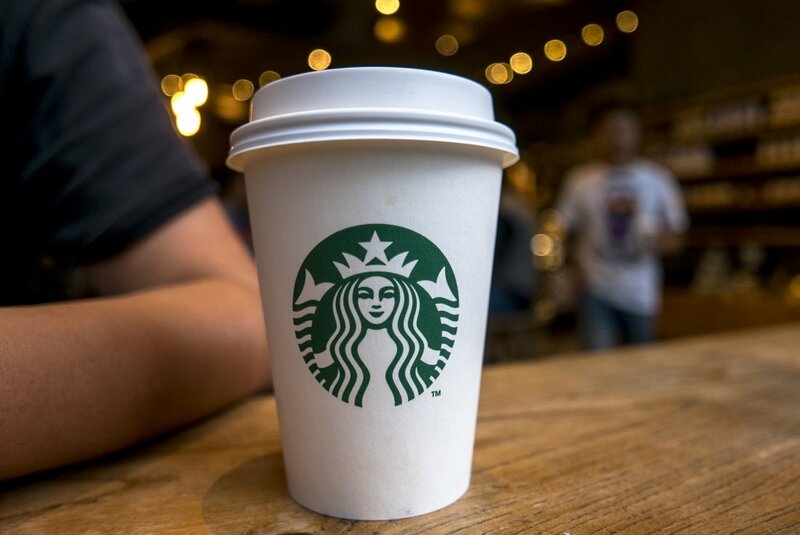 #STARBUCKS: It is not just coffee, it is #STARBUCKS. Many people here cannot live without it. As you begin 2017, more hashtags will be made and more foods to be discovered. Regardless, do not forget to enjoy it. Do not be so engrossed with uploading, hashtags and the like. Try to spend more time savouring the food instead of taking pictures and uploading it. Oh, do not forget to share the experience with your friends and loved ones – personally. This means being with them while eating and hashtagging.